We offer the best value for the money and guaranteed satisfaction. Only one skin puncture every 3 days! Reduces your skin punctures and maintains your quality of life. 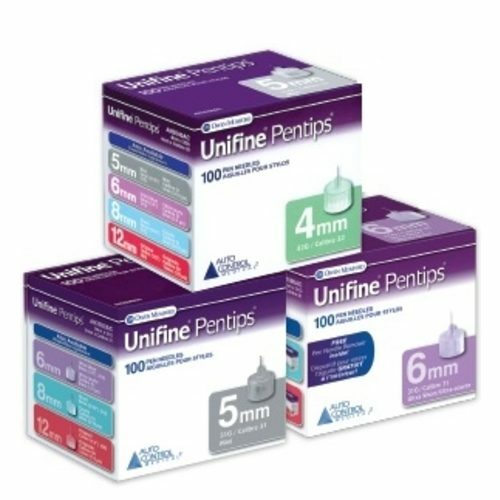 UltiCare insulin syringes offer the same important benefits as the leading brand, including an 8mm (5/16″) UltiComfort short needle on the 30 gauge syringe, convenient 10-pack poly bags and color-coded boxes for easy identification. Only they cost a lot less. 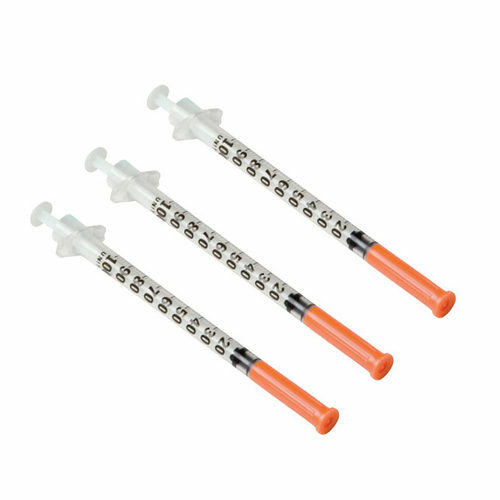 All three needle syringe sizes are also available in 29 gauge format with a regular 12.7mm (1/2″) needle. 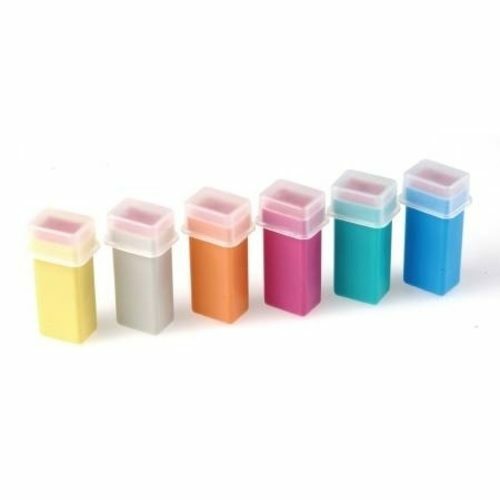 Available in two needle sizes: Ulti-Fine 29 gauge and Ulti-Thin 30 gauge short needle (choice of 1cc, 0.5cc and 0.3cc). Initially designed to help children and their families come to terms with diabetes, Insuflon virtually eliminates needle pain associated with daily injections and can increase therapy compliance. 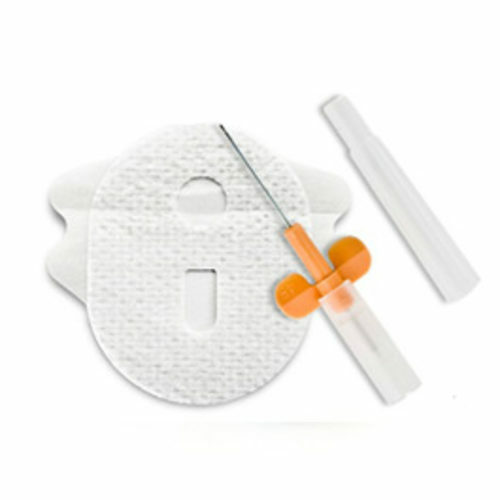 The flexible soft catheter is placed in the abdomen and can remain in place for up to one week. 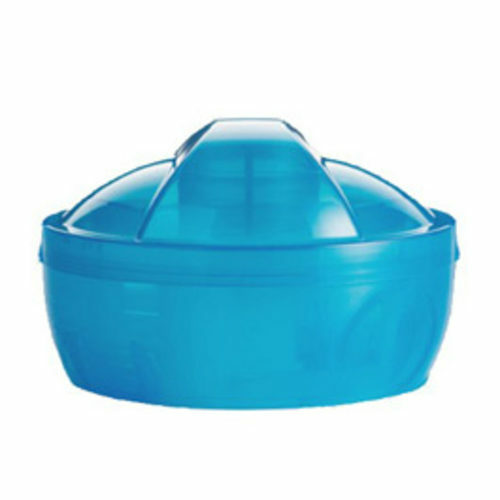 This greatly reduces the pain and discomfort of repeated injections.